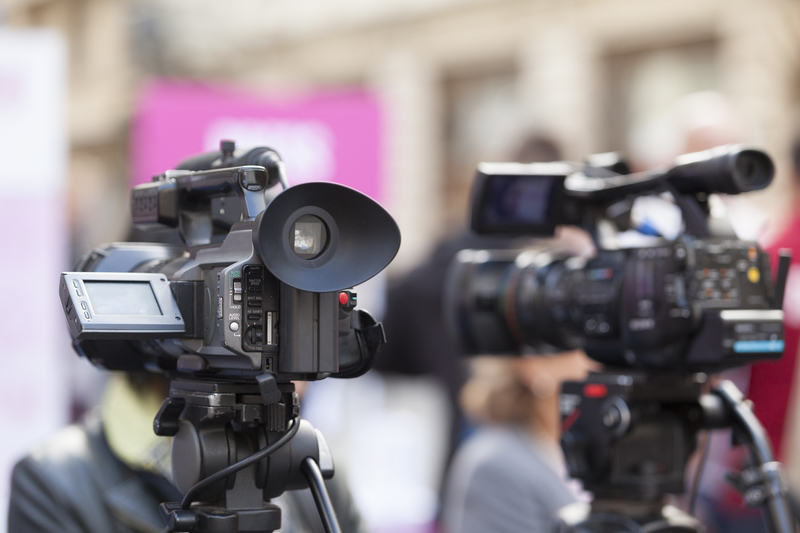 With decades of media coaching experience, O’Brien Communications now offers remote media training workshops using a webinar platform designed to cover the full range of media interview scenarios. 30-minute Media Training Webinars – These are standard webinar formats of lecture with slides and participant Q&A. Each media training webinar can include up to five participants and can cover either Interview Preparation or Controlling Your Message. Due to time constraints, material covered in these sessions are summary-level. Time will be allowed for Q&A with participants. 60-minute Media Training Webinar with Role-play Exercises – Up to three participants focus on controlling their strategic messages with the additional advantage of role-play practicing. This media training webinar focuses solely on Controlling Your Message. It is recommended that participants take the Interview Preparation webinar prior to this webinar. Material covered in this session is more in-depth than the 30-minute sessions, but the primary value is in the hands-on practice derived from role-plays and the accompanying analysis, custom tips. Custom Media Training Webinars – Up to five participants can take advantage of Custom Media Training webinars that allow for up to 90 minutes of tailored webinar media training. 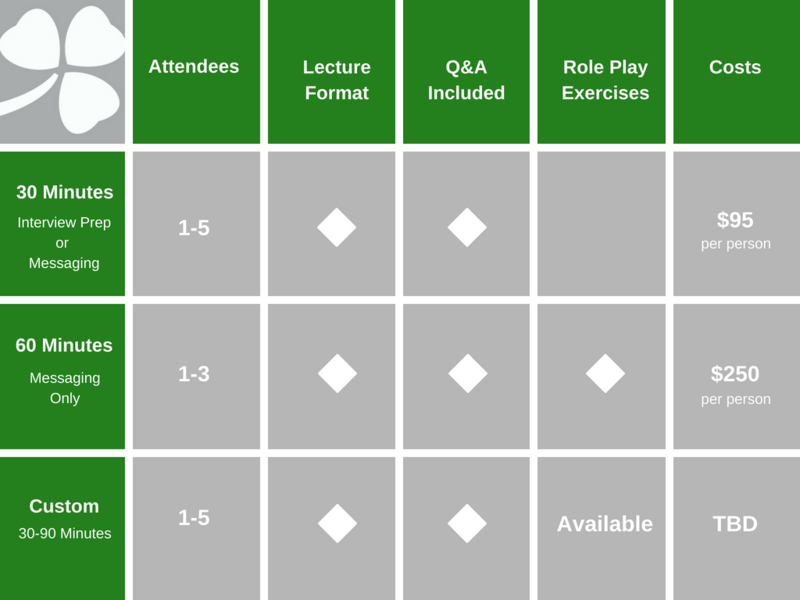 Depending on the learning objectives, custom scenarios can be developed for role-playing exercises, and more in-depth material can be provided. O’Brien Communications can work with you in advance to tailor a media training webinar to your needs. Get better-prepared for your next media interview right at your desk. To efficiently arrange a convenient Remote Media Training Webinar, contact us at timobrien@timobrienpr.com.